Frames. Sunglasses. Accessories. Lenses. Cleaning. Repairs. 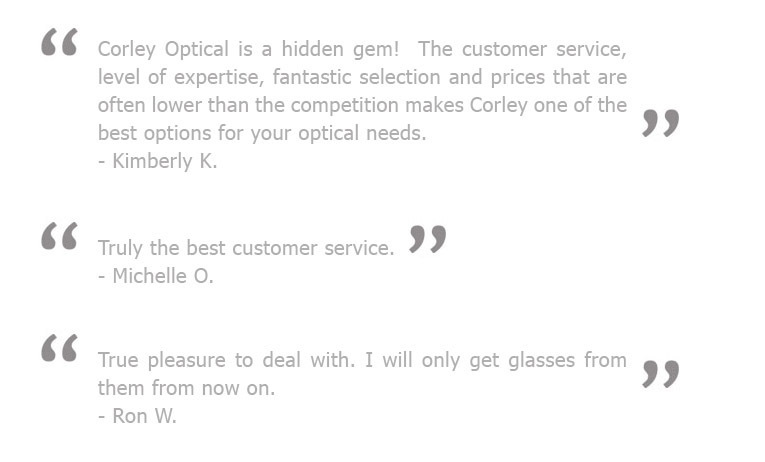 Corley Optical is an independent retail optical store. 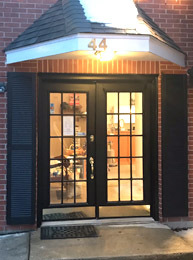 We are a family owned business that has been in the Hinsdale Community for over 24 years. We have over 30 years of experience in the optical industry, and we pride ourselves in our quality and commitment to service. We enjoy the personal and professional attention that we give our customers every day. 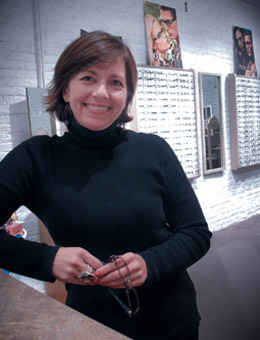 Each and every pair of glasses that we make is custom made for you. Customer satisfaction is our number one goal and we pay close attention to every detail to ensure your complete comfort and satisfaction with your new glasses. Corley Optical of Hinsdale, Inc.